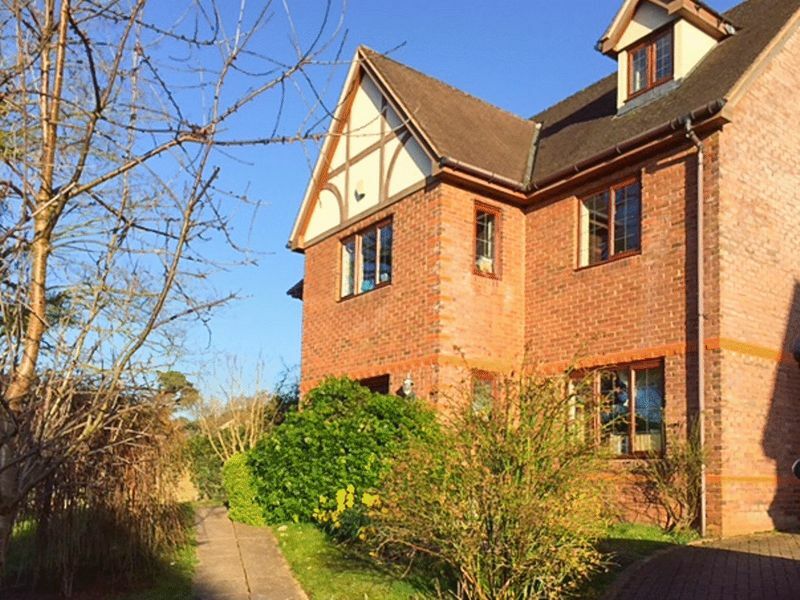 Located on a quiet development and built approx 14 years ago by Meadgate Homes, this is a large 4/5 bedroom detached family home in Backwell. 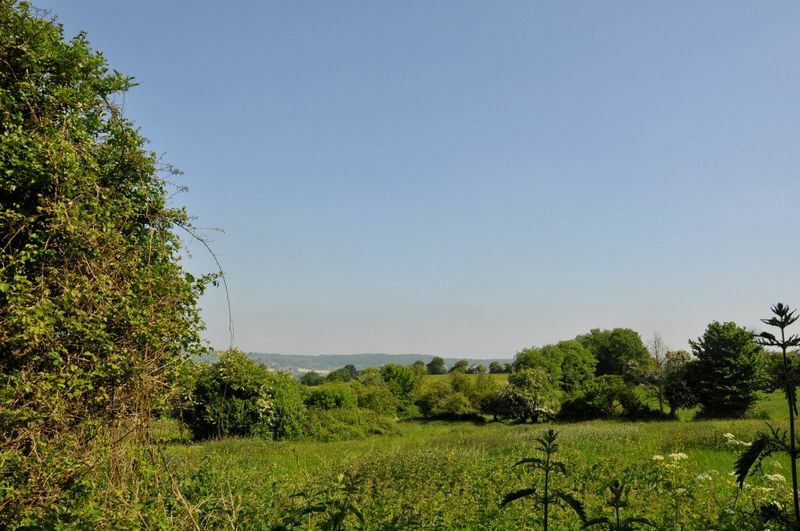 With a corner plot and slightly elevated position the property offers superb views across countryside towards Wraxall Hill and beyond. 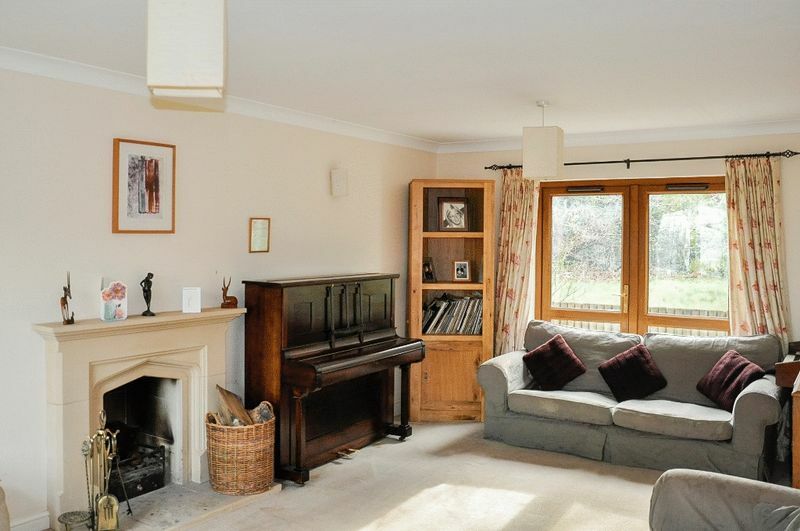 It offers a fabulous opportunity to acquire a lovely family home in Backwell. Proceeding from Bristol on the A370 into Backwell village. 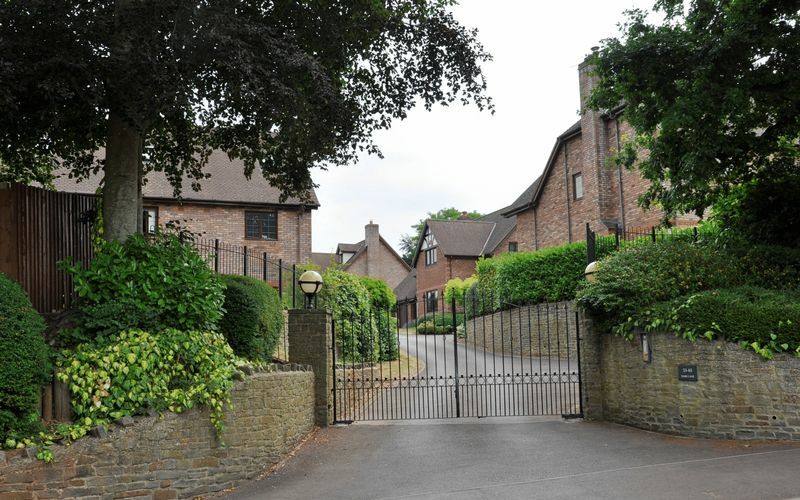 At the main crossroads, turn left into Dark Lane, continue to the top of Dark Lane and you will see on the left hand side a large pair of wrought iron gates leading into the development. 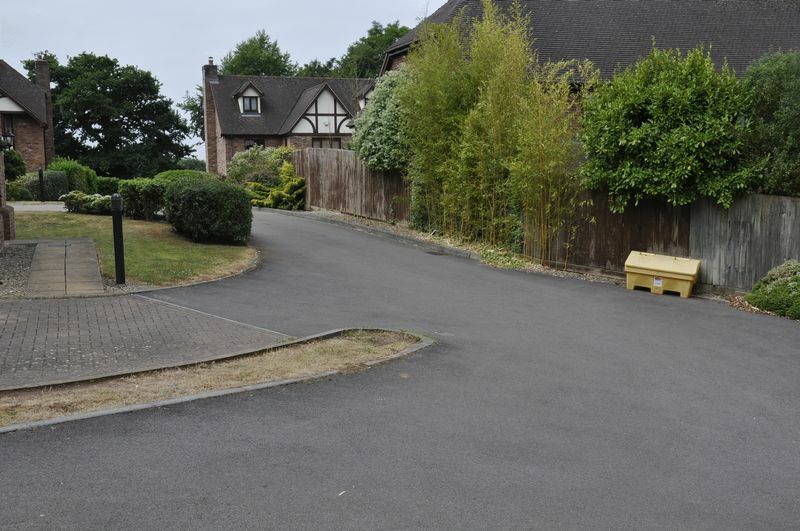 The property can be found at the end of the drive on the right hand side. 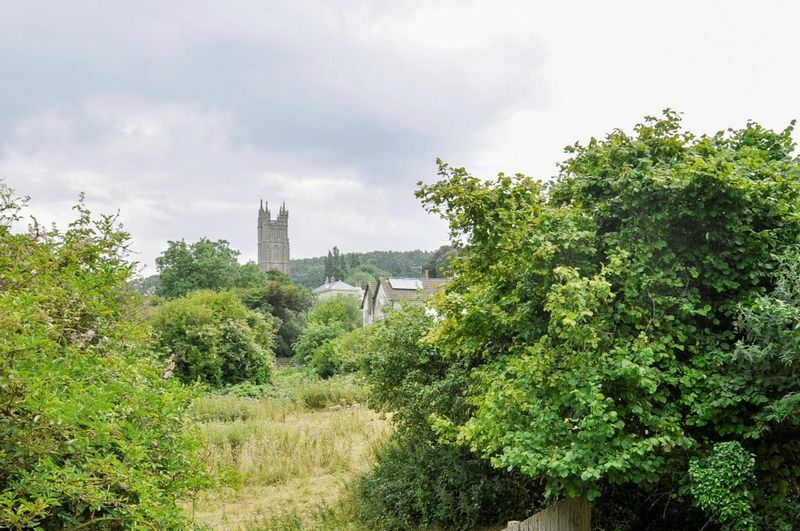 Backwell village is sought after for its location to Bristol and also for Backwell School which has again been shown to be one of the finest Secondary Schools in the North Somerset area. There is also an infant school and junior school in the village both also with good Ofsted reports. The nearby town of Nailsea also has many fine primary schools and also a Secondary School with very good Ofsted reports. 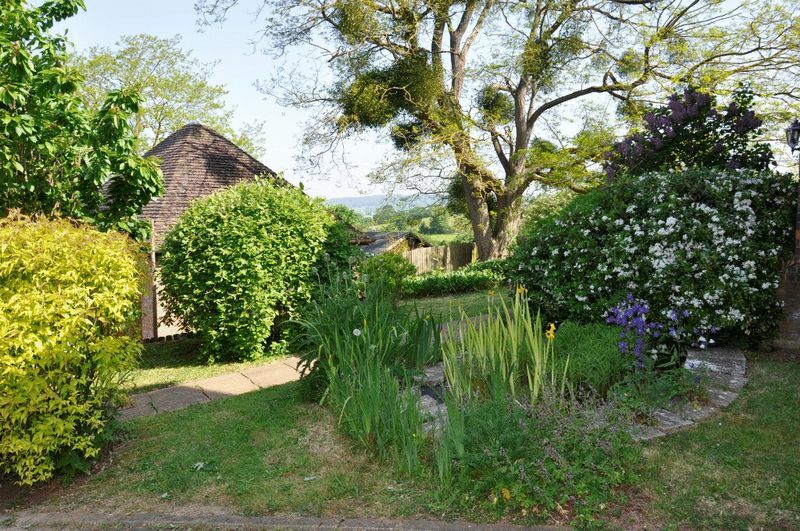 Backwell village amenities are extremely convenient, providing: Doctors, Dentist, Pharmacy, Spar stores, Post Office stores, restaurants, Vets, off-license and lots more. There is a leisure complex providing swimming pool, squash courts and gym Bristol International Airport is 7 miles away (Backwell is not on the normal flight paths), and the M5 motorway can be accessed at Clevedon or Gordano. The local rail station provides mainline trains along the intercity network. 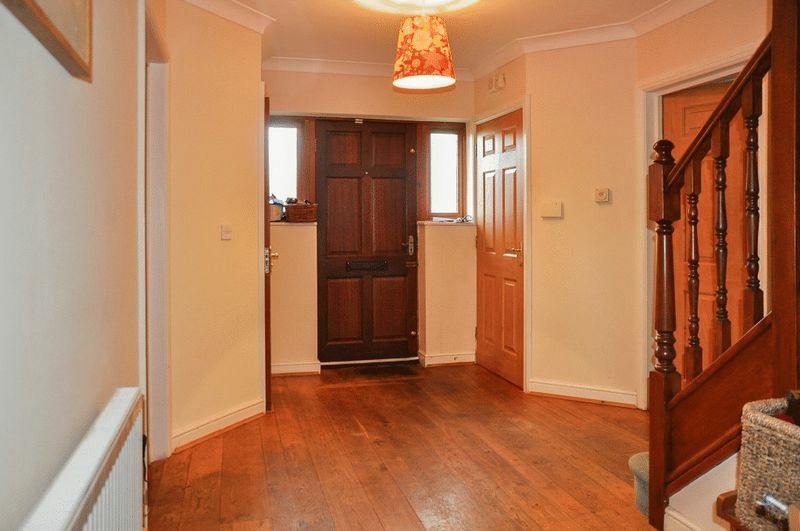 Solid oak door into spacious welcoming reception with solid oak floor. Stairs to first floor. USEFUL SEPARATE CLOAKS CUPBOARD. White suite low level wc., half pedestal cloaks basin, radiator. Window. 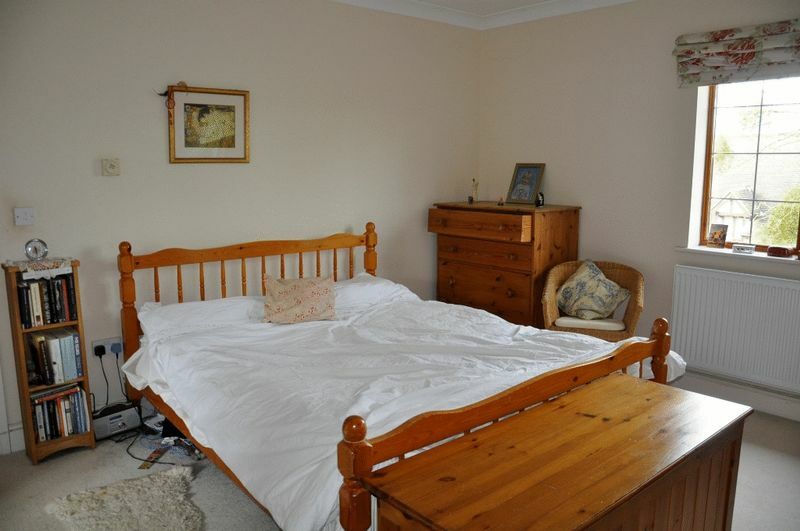 A lovely dual aspect room with superb views to the front over towards Wraxall. Minster stone fireplace surround with open fire. Two Radiators. French doors opening on to gardens. 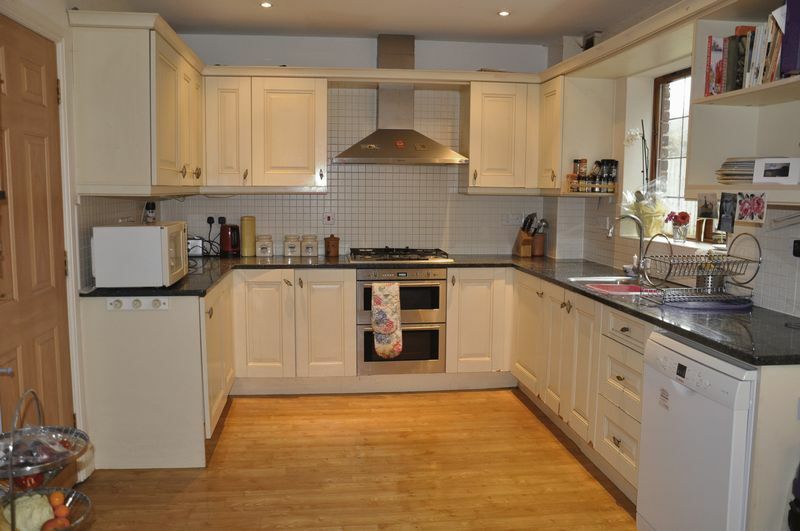 A large open plan style kitchen with range of original shaker style cream fronted base and drawer units with granite worktops over. Integrated chrome sink with mixer tap, plumbing for dishwasher, integrated Neff double electric oven, Neff 5 ring gas hob and stainless steel Neff extractor hood over. Tiled splashbacks. Range of wall cupboards. 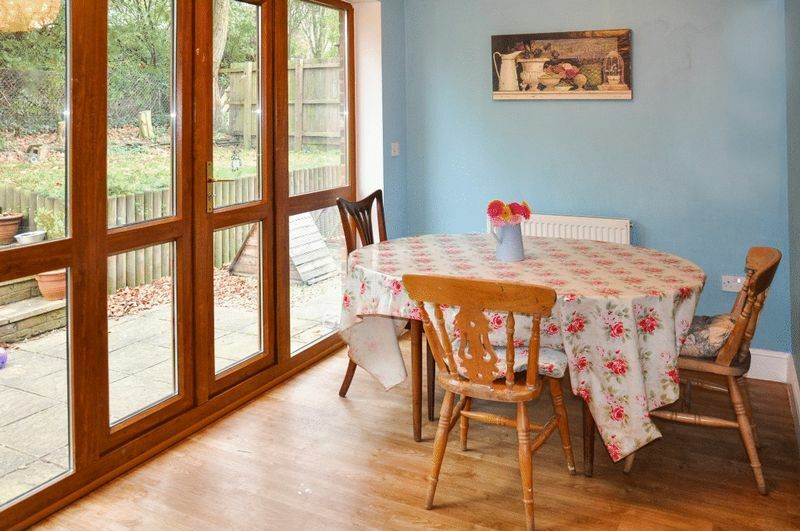 Opens into Dining Area with plenty of space for a table and french doors opening on to the rear gardens. 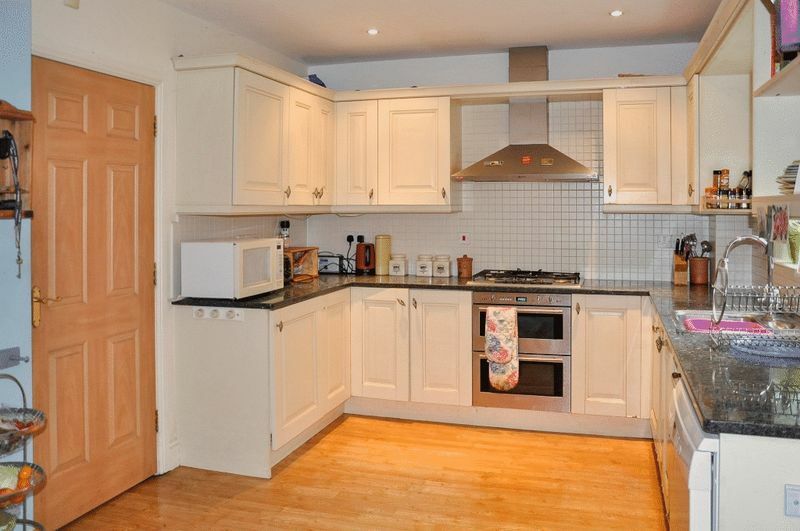 Single stainless sink and drainer, plumbing for washing machine, space for tumble dryer, cupboards, door to gardens. 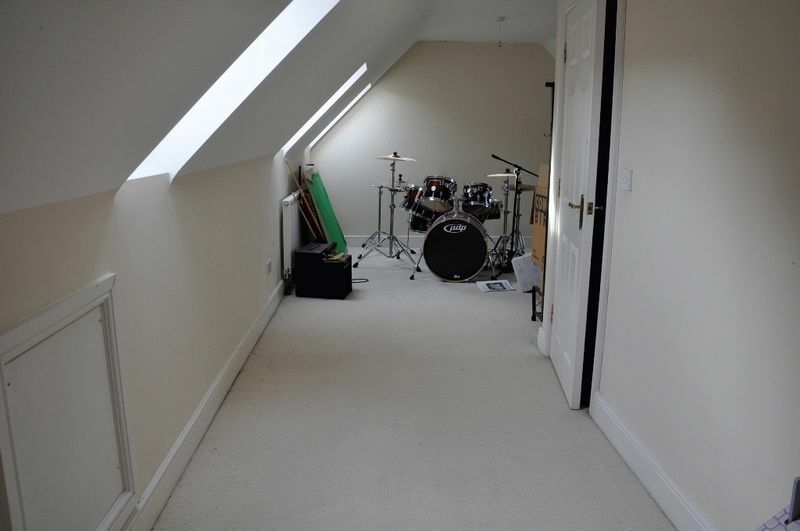 White suite, corner bath, pedestal wash hand basin, wc, separate shower cubicle with power shower, part tiled, radiator. Lovely views to the front. Radiator. Triple aspect. TV and telephone point,. Radiator. Could make an ideal Study. White suite bath, pedestal wash hand basin, low level wc., separate shower. AIRING CUPBOARD housing pressurised hot water cylinder. A fabulous space that could easily be divided to create two bedrooms (subject to building regulations), Velux windows with views. Radiators. 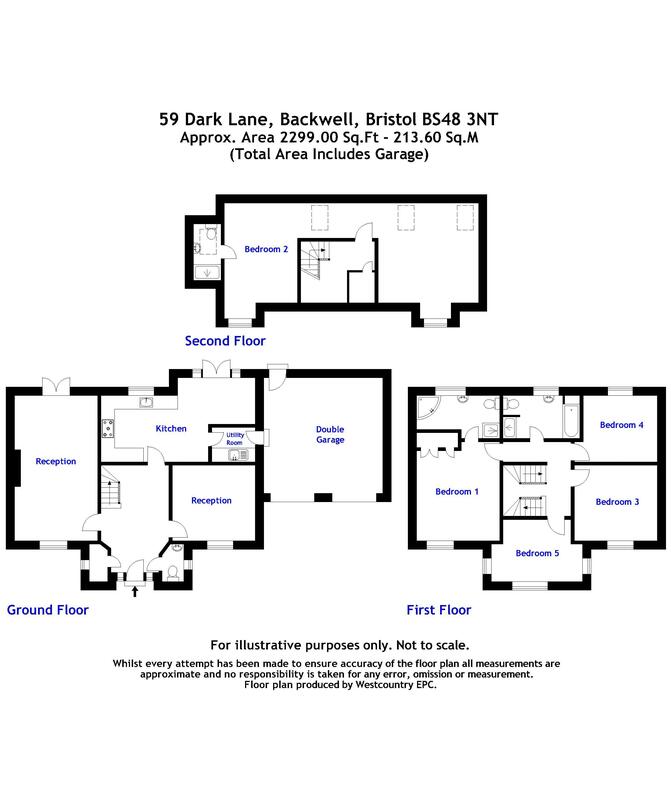 With pitched and tiled roof, individual electrically operated up and over doors, light and power, storage loft space, door to Utility room, door to gardens. Brick paved driveway with parking for several vehicles. Side gate access. 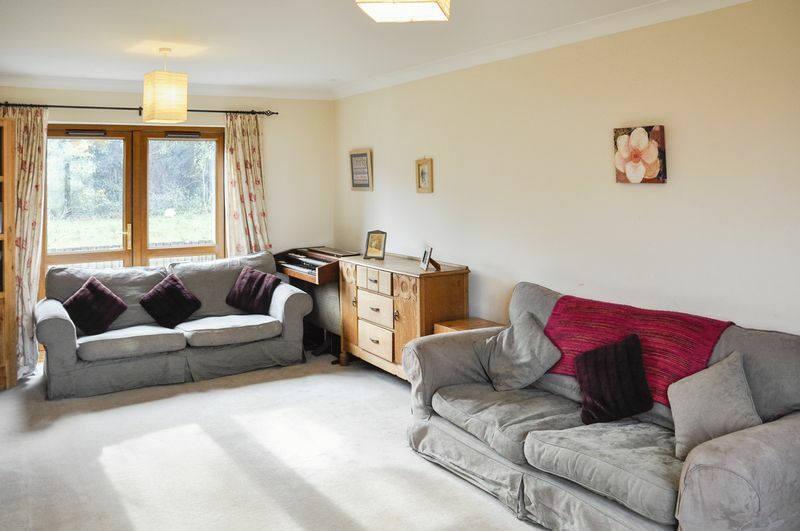 Laid to lawn, established shrubs, large Acacia tree, side access to rear gardens. Laid to lawn, PATIO/TERRACED area, outside tap, fenced and enclosed. 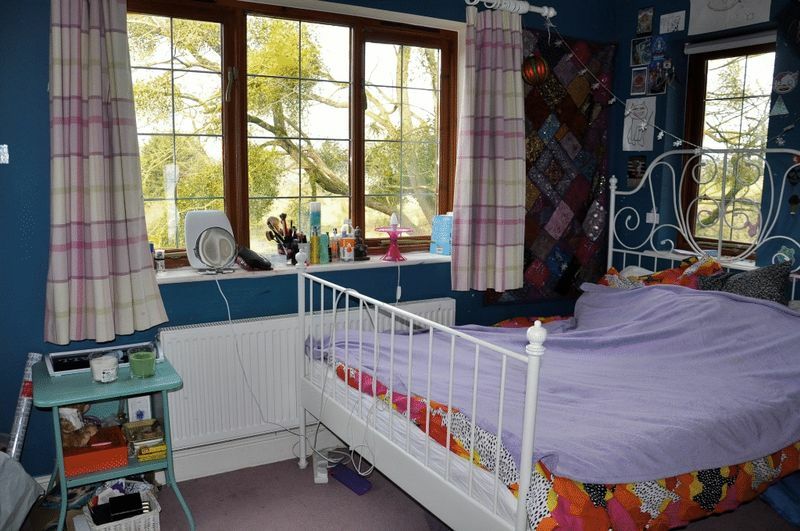 Private and south facing. Management charge of £30.00 per month to cover communal areas.